Eating healthy and exercising are two important parts of Preventive Medicine. But these facets of optimal health don’t encompass the whole story. I’ve recently been reading some of Brene Brown’s writing, on Wholehearted living. It has reinforced the notions that cultivating meaningful relationships, with ourselves and with each other, is paramount. Letting down our guard, being vulnerable, and authentic–these are so important, yet so hard practice at times. Carving out time for creativity and play help us be exactly who we are, not who we think we should be. This is what I woke up thinking about. It’s been a really long time since I painted, one of my creative outlets in life. I started painting in high school, but it wasn’t until I started dating my husband, Dave, back in 2009 that I found my style. Dot art. 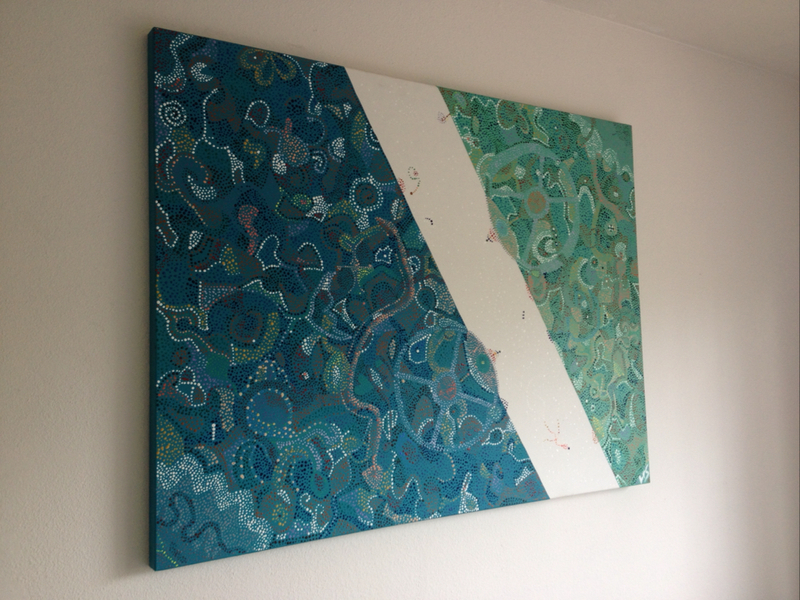 I was inspired by Dave’s aboriginal made didgeridoo and guitar strap, and the simple beauty of the dots. 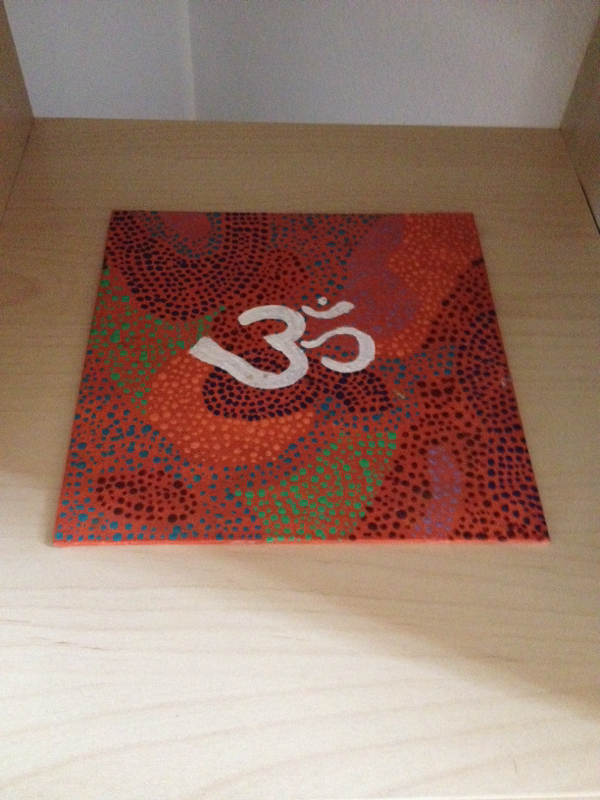 This little painting below, was my first attempt. 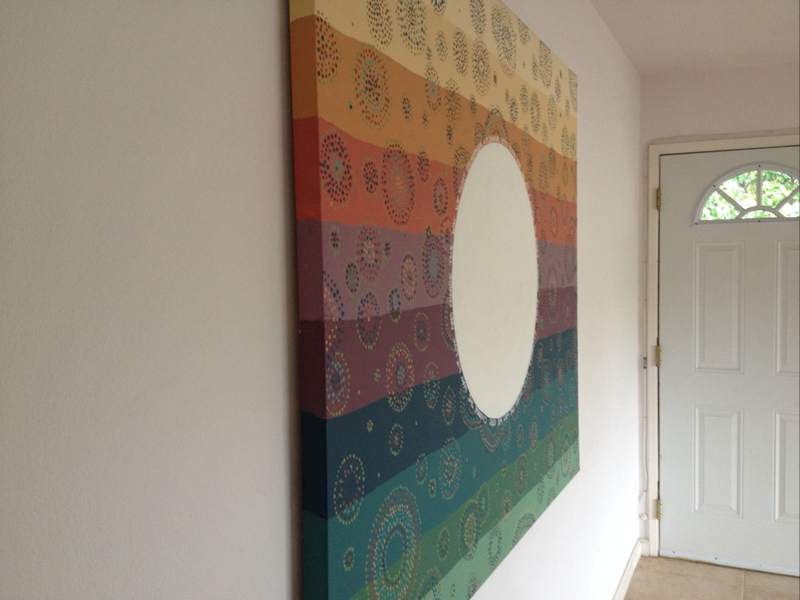 Emboldened by my first attempt at dot art, I decided to go all out with a 3 feet by 4 feet painting, also in 2009. It was a gift to Dave for his 30th birthday. Creativity is mysterious, I never know what thoughts, emotions, feelings are going to arise as I’m rhythmically and meditatively making dot after dot. 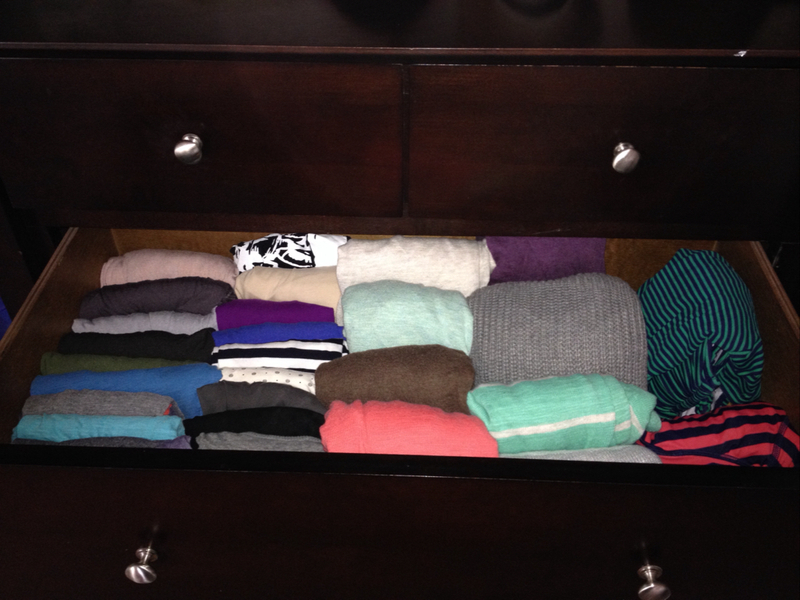 Here’s the finished product, it was difficult for me. Dotting forced me to be with my thoughts during a big transition in my life, between medical school and residency. 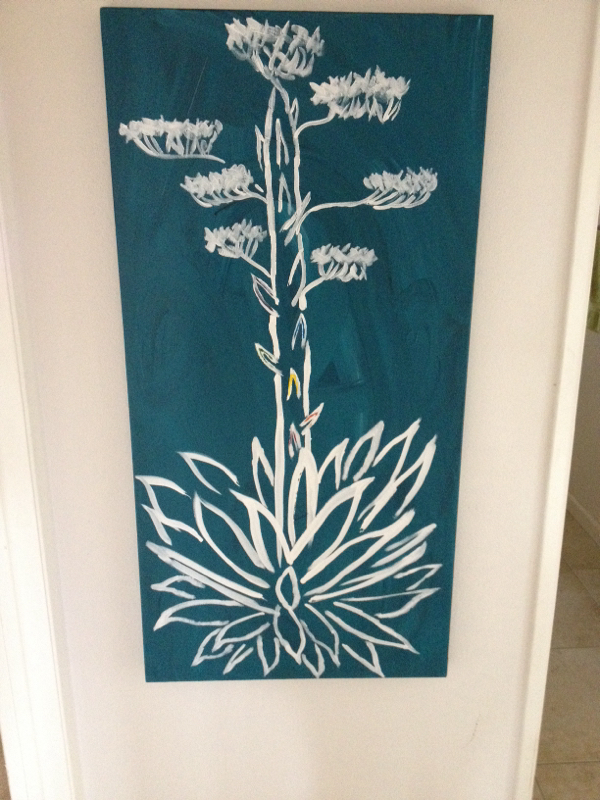 I took a break from the dots in 2010 and painted this century plant. I was deep in my intern year in Internal Medicine and Pediatrics in the deserts of Phoenix. 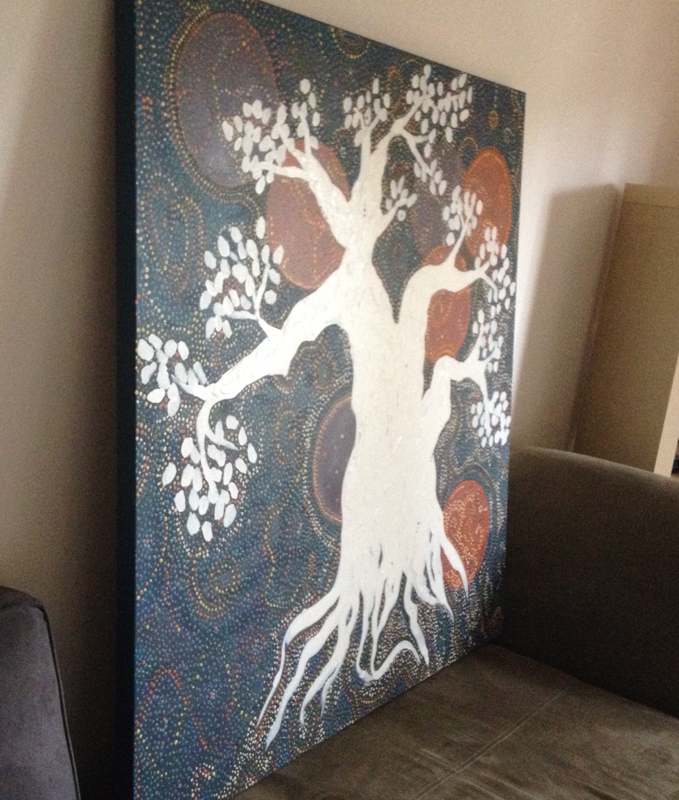 After that, I completed the tree painting below. It took me two years. I’d dot for two hours and then not again for two months. This one was even bigger. 4 feet by 5 feet. In 2012 I quit my residency in Internal Medicine and Pediatrics. I was frustrated by the lack of focus on prevention; I needed to find another way in Medicine, one that would satisfy me, and satisfy my patients. I moved to Loma Linda, CA and joined the Preventive Medicine Residency there. I had a gap of three months before I started; in the meantime, I completed this painting. The quote around the white circle was stuck in my head for months, as I geared up to switch fields in medicine, “It’s time for us as a people to start making some changes. Let’s change the way we eat. Change the way we live. And change the way we treat each other.” I felt as though this lyric perfectly summed up what I was trying to reach for in my career and in my own life. As soon as the lyrics hit the canvas, they were no longer stuck inside my mind. This remains my largest painting to date. 5 feet by 6 feet. That bring us to now. I haven’t painted much in over two years, more like three. A few projects here and there, but nothing big. 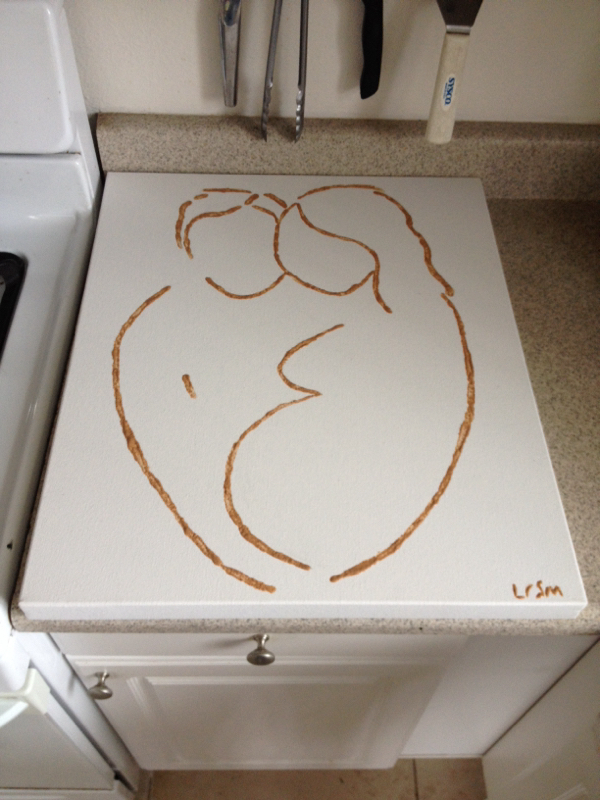 For the past couple of years I’ve known what my next dot project would be, a woman with a pregnant belly, with all manner of dots swirling inside her womb, her heart, and outside of her. I’ve dreamed of this painting at night, daydreamed about it, envisioned it a hundred times, planned for it. There has been just one hold up. In my efforts to live a clean life and have a clean home, I couldn’t bring myself to by acrylic paint anymore. It’s so beautiful on the canvas, but it’s so ugly, smelling the fumes, wondering what kind of chemicals I was putting into the environment and into our home. After a bit of long over due research, I found some wonderful people who are making paint from flour. I ordered natural earth pigments from the internet, and mixed some up with whole wheat flour and water. And viola, paint. I’m thinking that white flour might be better for the dotting, as the whole wheat was pretty clumpy. But since I’m no Picasso, it’s alright. Thumbing through internet images of pregnant bellies this morning, I found one of two people, embracing a baby in the womb. I realized this is what I wanted to paint. Dave and I have been through so much in the last couple of months: a pregnancy with all it’s hopes and dreams, a miscarriage with all of it’s sadness and grief. We’re looking toward a positive future, with a healthy family, and a happy home. Dots will be coming soon. Thank you for stopping by. How do you let out your creativity?